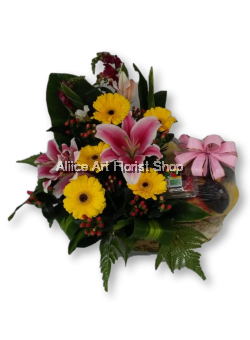 Aliice Art Florist Shop was established in 1973 in Klang, Selangor. 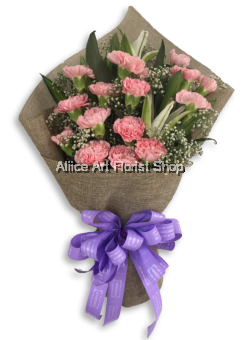 What started off as a modest outlet has become one of the best florist in the Klang Valley. 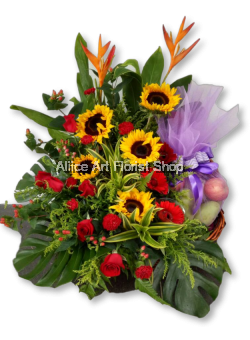 With more than 40 years of experience in the floral industry, our experienced florists craft together a wide variety of flower arrangements that will be suitable to any occasion or individual. 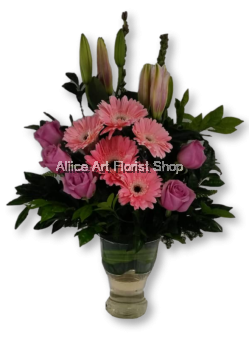 Each meticulously handcrafted, we commit ourselves to provide customers with the best designs we have to offer. 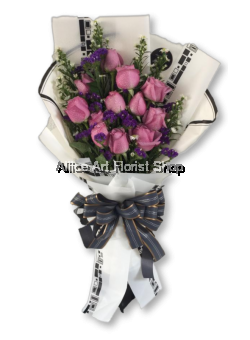 Customers may even choose to customise their own orders to make it truly one of a kind. 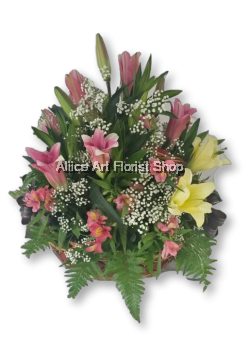 Our flowers are all carefully handpicked and stored to ensure quality and to maintain its freshness. 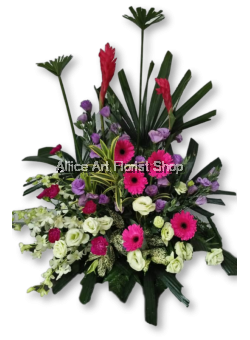 As we have evolved and grown together with the industry, we started adopting e-commerce as a better way to provide lush and beautiful floral arrangements for our customers. 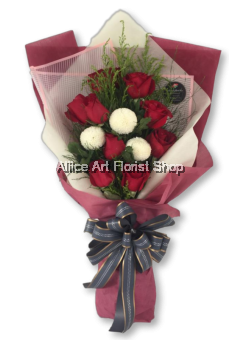 Throughout the years, we have successfully become an online florist that delivers to not just the Klang Valley or within Malaysia, but internationally as well. 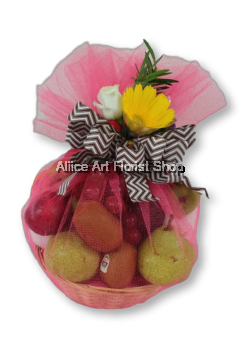 We strive to provide all of our customers with the best of our handcrafted pieces whether local or abroad. 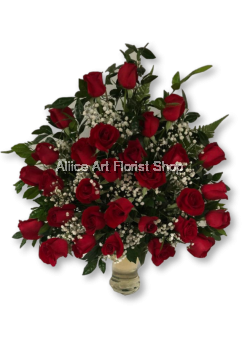 We want to be there with you on your special occasion. 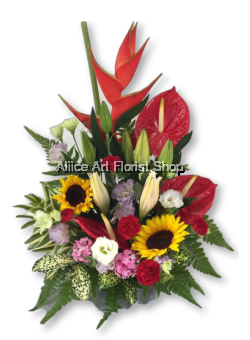 Our handcrafted flower arrangements are sure to add colour to any space no matter the event or occasion. 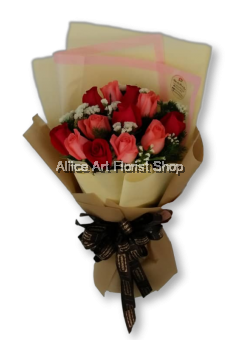 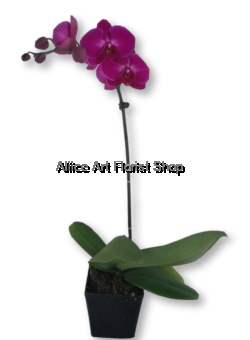 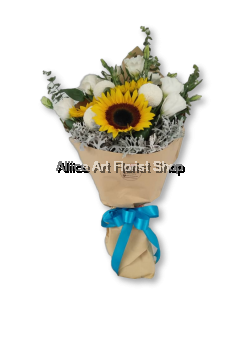 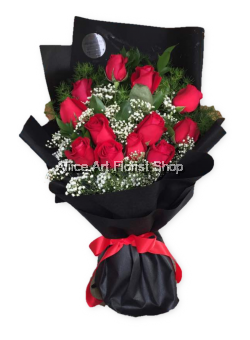 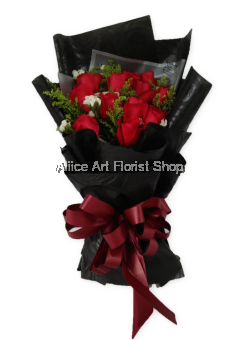 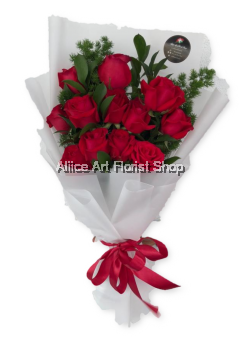 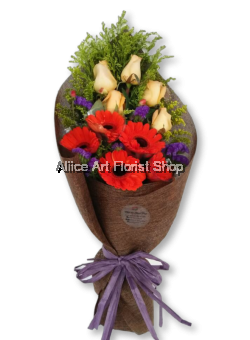 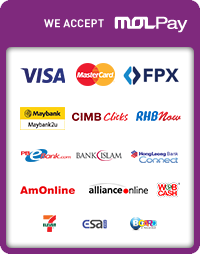 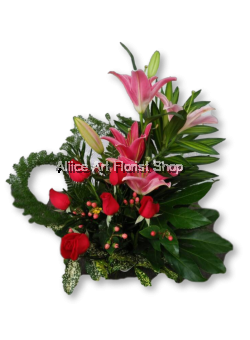 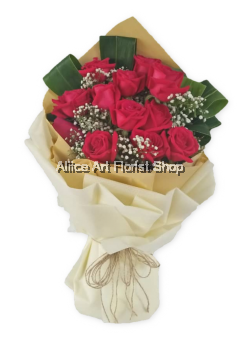 Aliice Art Florist Shop is definitely the best place for you to get flowers online in Malaysia.